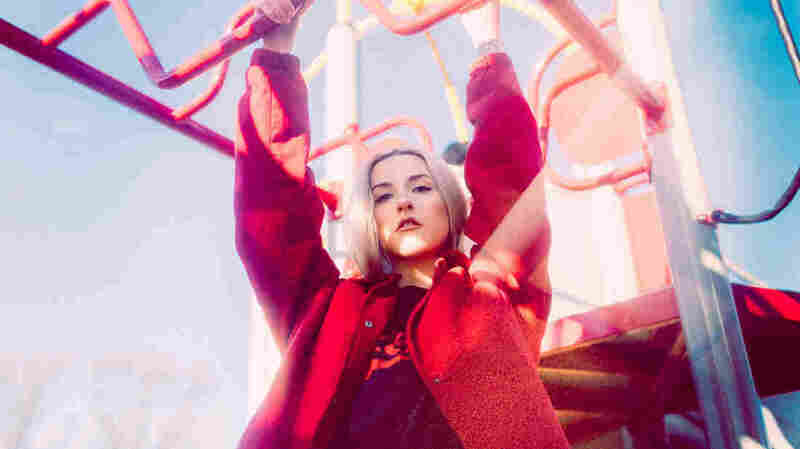 Laoise On World Cafe A chat with the Irish up-and-comer inside Whelan's of Wexford Avenue, one of Dublin's most famous pubs and music venues. Laoise moved to Dublin at 18 after growing up in Galway, which is on the other side of Ireland. Laoise's sonic upbringing was shaped by her parents' backgrounds in traditional Irish music. She reminisces about their lovingly mixed reaction to her current sound, which trades acoustic strings for electronic synths. We also listen to Laoise's song "Again," which was nominated for Ireland's RTÉ Choice Music Prize for Song of the Year and will be featured on Laoise's upcoming EP Mad, due out March 29. Hear our conversation in the player.